Sleep behavior and irritability may be early noncognitive symptoms of Alzheimer's dementia. Both mild cognitive impairment (MCI) and Alzheimer’s disease (AD) are associated with neuropsychiatric symptoms (NPS), which are tied to poorer outcomes in function and cognition. The role of NPS as a noncognitive marker for early AD and its underlying pathology remain unclear. However, studies have suggested a link between NPS in patients with AD and metabolic dysfunction in areas that involve cognition and mood. The use of [18F] fluorodeoxyglucose PET imaging of the brain can detect metabolic decline in neurodegenerative conditions like AD. Kok Pin Ng, MRCP, of the translational neuroimaging laboratory and Alzheimer’s disease research unit at McGill University Research Centre for Studies in Aging in Montreal, Quebec, Canada, and colleagues conducted a longitudinal observational study to identify areas of metabolic dysfunction in the brain using [18F] fluorodeoxyglucose PET imaging and its associations with NPS in patients with preclinical AD. The study included 115 cognitively normal participants with data obtained from the Alzheimer’s Disease Neuroimaging Initiative (ADNI) database. 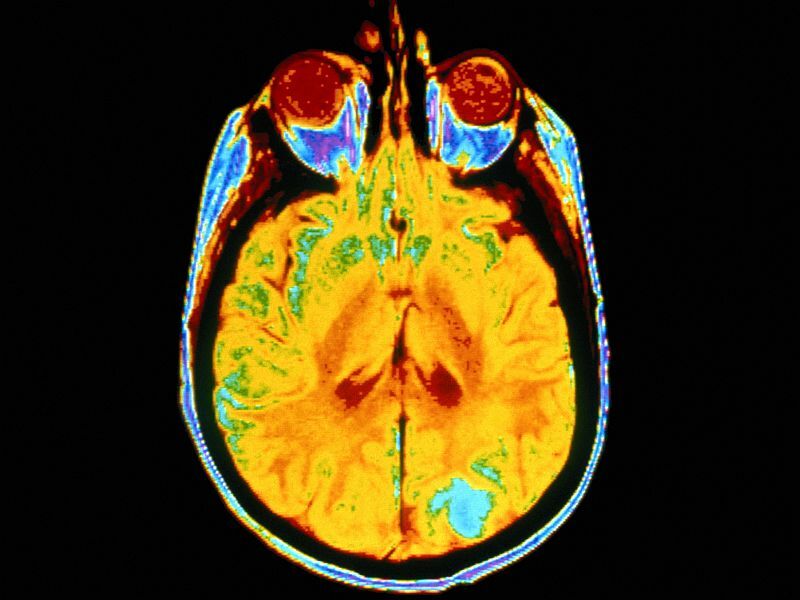 Participants were divided into groups by AD biomarkers: one group of patients with preclinical AD who had amyloid and tau pathology, one group of patients who were asymptomatic but at risk for AD with either amyloid or tau pathology; and one group of healthy controls without either biomarker. The investigators found that patients in the preclinical AD group with higher NPS measures demonstrated increased uptake in the posterior cingulate cortex, ventromedial prefrontal cortex, and the right anterior insula on baseline PET imaging. This was not observed in the asymptomatic group or in healthy controls. Further, higher NPS measures in the preclinical AD group were associated with global [18F] fluorodeoxyglucose uptake decline over 2 years (β 0.52, standard error [SE] 0.17, P =.01). This uptake decline was more specifically linked to sleep and nighttime behaviors and irritability and lability subcomponent analysis in participants with preclinical AD (β 0.51, SE 0.17, P =.008). “Our findings support an emerging conceptual framework that NPS, driven by sleep behavior and irritability domains, are early manifestations of AD pathophysiology. Therefore, early NPS may further contribute to the characterization of the preclinical AD stage,” the investigators concluded. Ng KP, Pascoal TA, Mathotaarachchi S, et al. Neuropsychiatric symptoms predict hypometabolism in preclinical Alzheimer disease. Neurology. 2017;88(19):1814-1821.